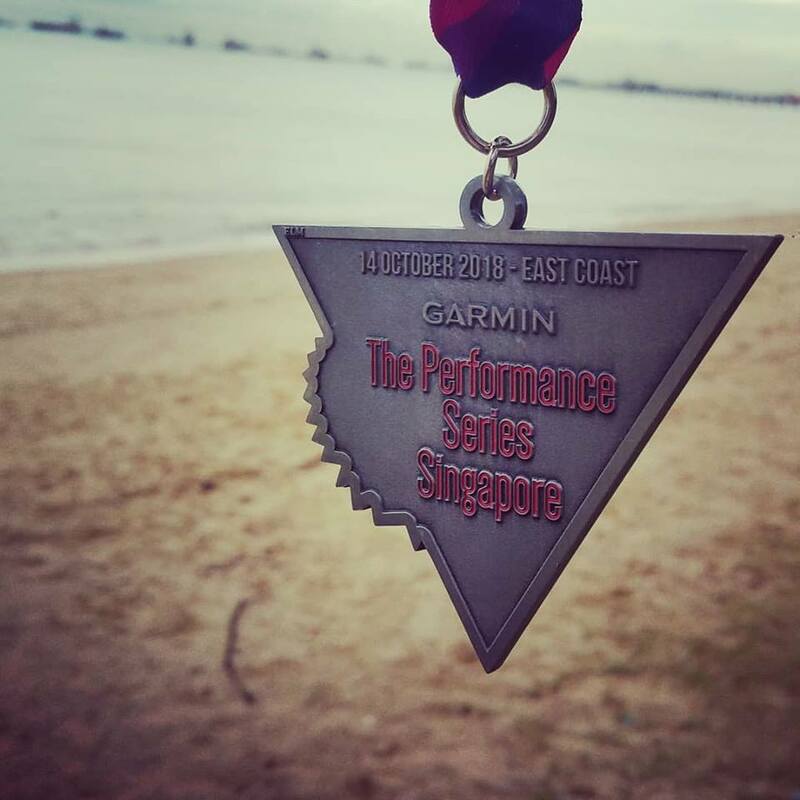 Race Review: Garmin The Performance Series Singapore Race 4 – East Coast [10 km] (by KenJoe) | JustRunLah! After completing the YOLO run the morning before, I woke up again early the next day for The Performance Series (TPS) Race 4. I had signed up for this race with a generous discount from JustRunLah! as a past blogger. But this has not affected my review in any way. TPS started since 2016 and this is the third series and finale race for the year. TPS is also done in Malaysia. 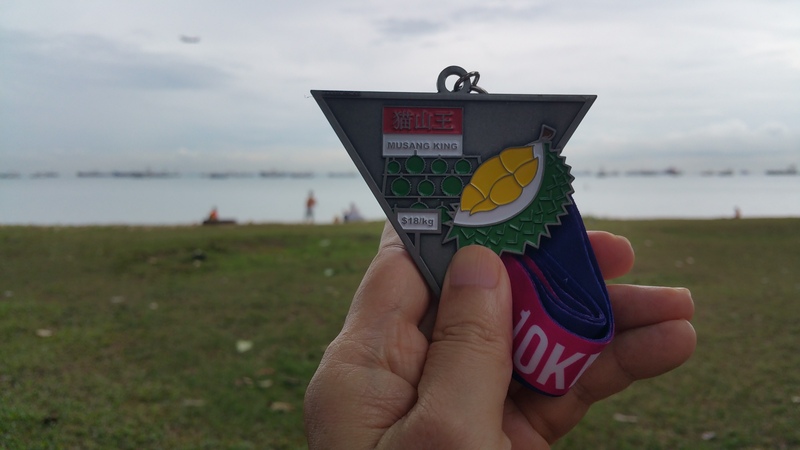 The theme is around promoting healthy lifestyle through the appreciation of iconic landmarks in Singapore and Malaysia within the local and foreign/expatriate community. 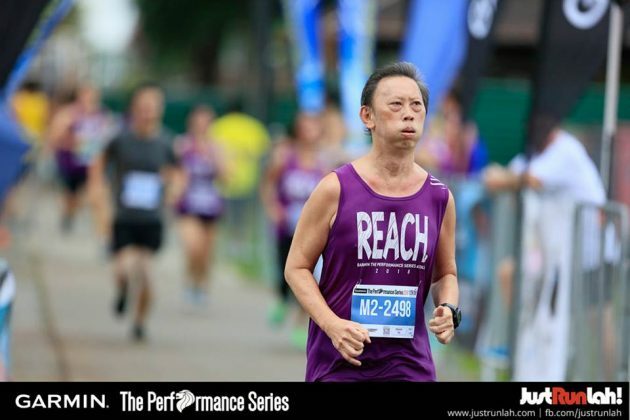 This series was first of its kind to encourage individuals of all levels, from non-active to leisure to competitive, to have a schedule of races to work towards and progress along with the series. Hence Transcending Yourself ! 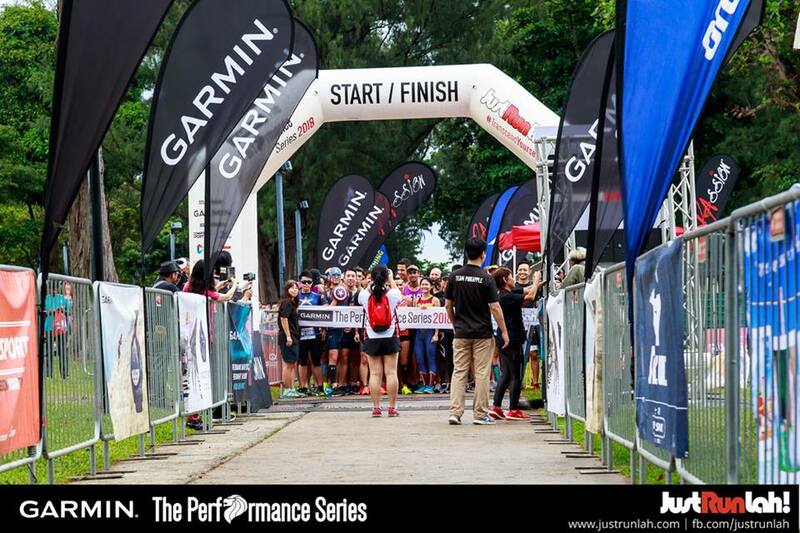 Garmin has incorporated its name to the series this year as the main sponsor. The race pack collection also took less than 5 minutes (same as YOLO) and I was a bit surprised too at seeing nobody queuing that weekend afternoon. I was wondering if the lustre has worn off or just that there were too many races these days. I was again early at the venue, East Coast this time. 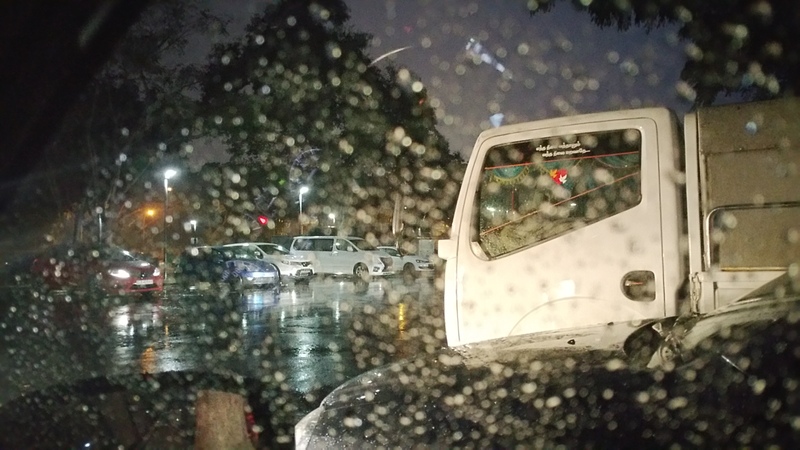 And it was the good cooling weather with rain coming down till the last minute. 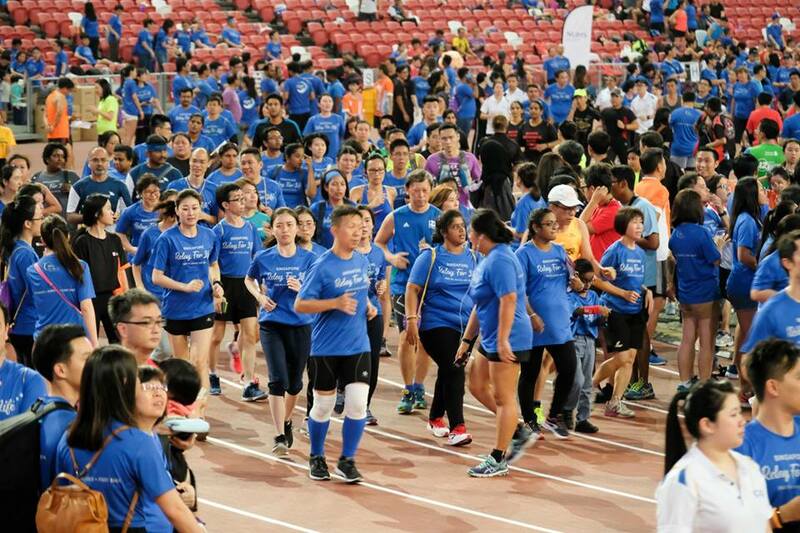 Still, there was a good crowd – and I saw some runners who had participated in YOLO Run the day before too. The race this time was postponed by 15 minutes. At 7.45 am, the race was flagged off punctually as announced. Nice cool weather and a simple loop back route for the 10 km distance. I felt good and ran as per planned. No muddy shoes this time despite the downpour earlier. 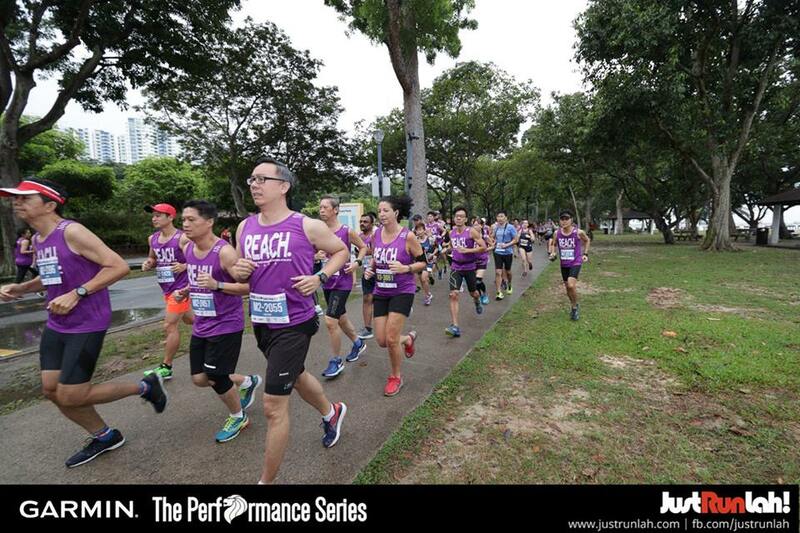 To be fair, the East Coast Park surface is more similar to the hard unyielding surface I found myself pounding at the Pangsua Network Connector most mornings. I’ve participated in TPS since its inaugural session and liked the theme of improving yourself, transforming yourself through these races, through running. Folks who had read my accounts knew that I had started with running only early 2015 more seriously, after age 51 then. 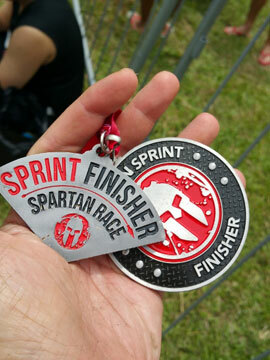 Since then, I’ve done biathlons (run and swim), spartan races, swim for hope challenges, vertical marathons and even cycling challenges. Running became a preoccupation and maybe obsession even as I went on to an ultra 50 km and the Relay For Life event (overnight running, jogging, walking in the stadium) last 1 year. Yes, even as I was nursing my fractured lumbar (spine) back to health, which I incurred during one of the virtual cycling challenges. Reflecting back, it was probably foolhardy to still run with an unstable spine and this might explain why the back stiffness and tailbone pain has repeatedly visited me till today. 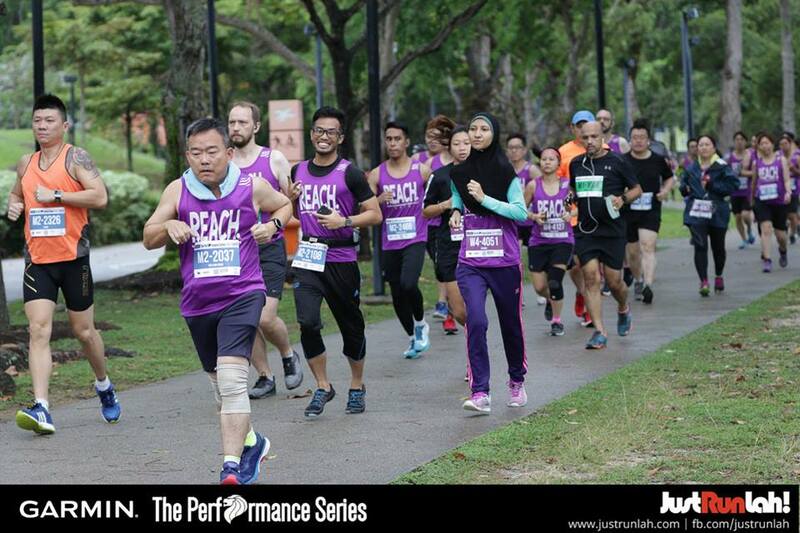 Pain became my teacher as I struggled through the distances in the past 1.5 years or more after sustaining the injury. My body adapted, whether it is deeper puffing to get rid of the pain, or an imperfect gait. I recently found out that my left leg was longer than my right leg. So it wasn’t just a bigger left foot which was one size bigger. In the past couple of years too, my black toe nails and plantar fasciitis had plagued me constantly but luckily in the past few months, I’ve gotten back to almost normal. That may explain why I’m able to keep a relatively faster pace vs before – still below the average runner. One easier change I did was to reduce my footwear choice to just two brands these days – first letter starting with A and N. The shoes helped too because I’ve now tried to be nicer to myself by changing the shoes when they wore out. I used to patch the bottom left heel with rubber that was shed by other runners on the trail. While it worked to some extent, I seemed to have much less issues these days if I just stuck to the worn out shoes but rotate them regularly. The patched surface might have caused some misguided adaptation of the foot as I ran. Most folks' favorite food, though not mine ! After the run, we had a relatively trouble free collection of the finisher medal, finisher Tee and drinks. East Coast area would probably be one of the better race grounds for its terrain and ‘convenience’ for running – free from traffic. It was nice too to run close to the sea and take in the morning sun and wind. I had probably the best if not one of the better timings for my 10 km run in recent times. I didn’t take the hydration but saw a few hydration points so it was probably more than adequate for most runners. Enjoyed myself and happy with the results. So on to the HomeTeam NS Real Run half marathon one week away from this race. This would be my first half marathon after a fairly long break. I had been making good progress despite the stiff back last few weeks but have not attempted any longer distance than 12 km leading up to it. Would be interesting to see how I do for myself. Meantime run safe and run happy.